The Company was established in 1989 by our current Managing Director to provide an I.T. Service to both domestic & business users in the Peterhead area. With each passing year the company has grown in both size and knowledge which has ensured its position as the leading I.T. specialist in the area. We supply an established portfolio of products and services to a wide spectrum of customers, ranging from home users, small one man businesses to large Multi-Nationals. We acknowledge we cannot always compete on price alone but consider service, politeness and trustworthy attitudes are just as important when it comes to building and sustaining a business. That may be why many of our clients have been with us since we started, and hopefully will stay with us as we grow. We are a friendly and approachable company and we pride ourselves on the fact that we can always make time to help those who need it. Currently in our 30th year our aim is to remain the I.T. service partner of choice for the North East of Scotland, we are dedicated to maintaining the highest level of service to all our clients, whether large or small. 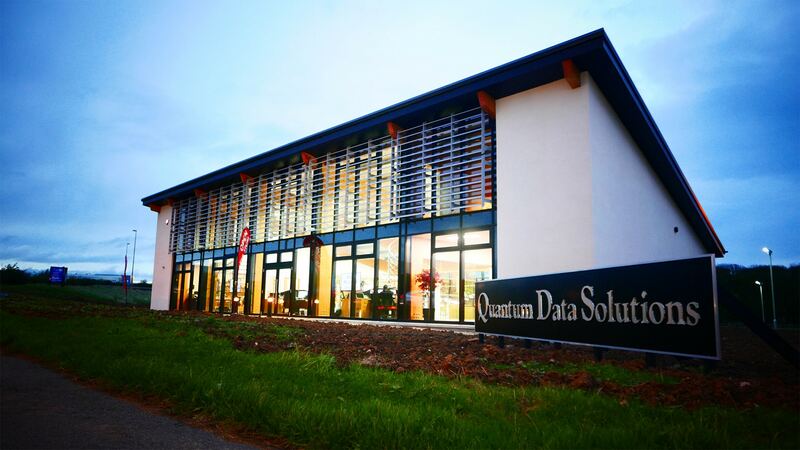 Quantum Data Solutions provide a comprehensive computer network support service which includes scheduled IT servicing with regular support visits, instant problem solving and long term preventative maintenance. Clients find that our regular support visits are invaluable, they enable us to identify and remedy potential problems before they even occur and can significantly reduce the overall support time and related costs. We also give users general support with their problems and tips for better housekeeping for regular routines. Before any support contract is put in place we undertake a full IT audit free of charge, this will identify any problem areas, many of which are easily solved, and gives us an understanding of the system capability and compatibility with software applications and desired business requirements. Your website presents your business to potential and current customers in the worldwide market place. Creating an effective website is one of the most important things you can do for your business. 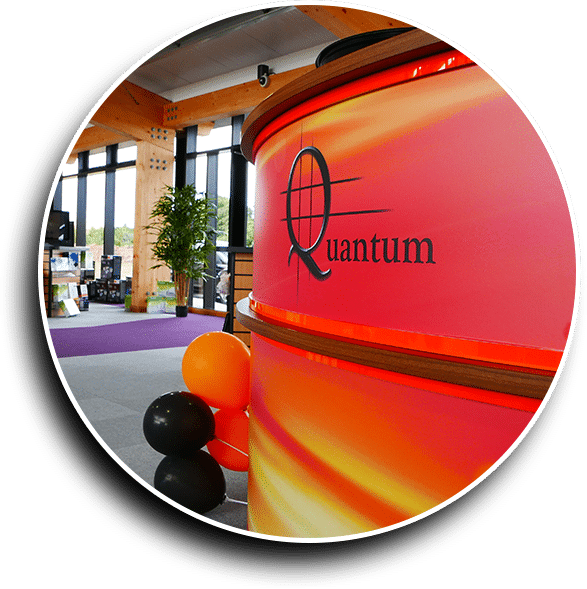 Quantum Data Solutions can work with you to create and maintain a professional website that is both, functional and effective. 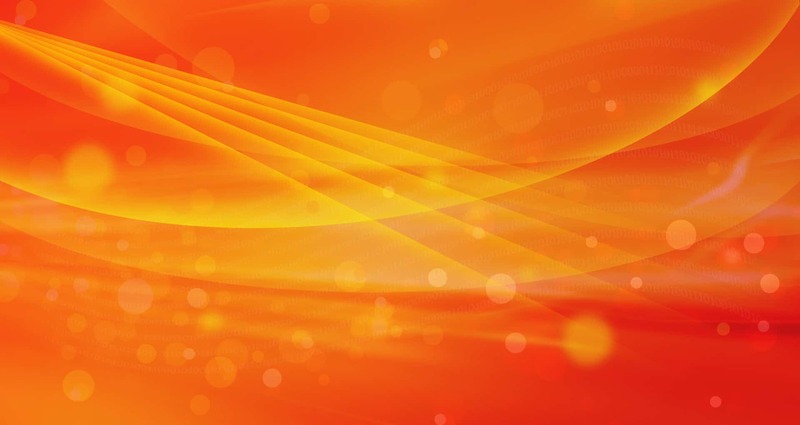 Companies and organisations have unique aims, and this should be reflected in their website designs, the ability to change content is critical to keeping your website fresh & current, we can design your site to be fully content managed allowing you to update & add information without any specialist knowledge. The websites we design are fresh, welcoming and professional with clean, easy to follow navigation. Pages are constructed to ensure quick download times delivering good performance for all connection speeds. Having the correct information at your fingertips is crucial to successfully managing any business. Understanding how much profit you're making, your cash flow and keeping track of outstanding debts are just a few of the key areas. That's why choosing the right accounting software is so important and that's why more and more businesses are turning to Sage, the world's leading supplier of PC based accounting software. Sage 50 is a powerful business management system, designed to meet the needs of a wide range of UK companies from the smallest business to large multinationals. The software has been refined over many years to take advantage of developments in technology, and to reflect the changing requirement of businesses. As a result, Sage 50 offers control over all areas of your business and is the UK's most successful accounting program. 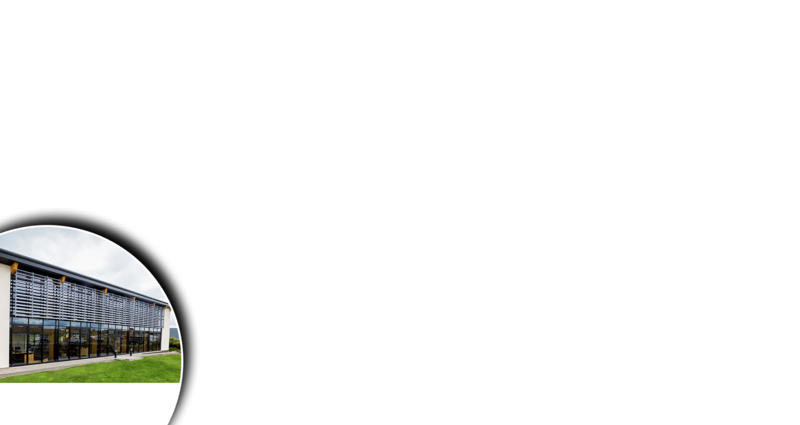 Having been Sage Business Partners for over 20 years, Quantum Data Solutions have the knowledge and Sage experience to guide you through the selection, installation & implementation process providing training & support whenever required to give you the ultimate peace of mind that your business is in safe hands. We specialise in diagnosing and repairing all manner of computer problems, our Support Technicians can help if you’re having problems upgrading, your system is running slow, or even dead. We know that keeping a PC running can sometimes be frustrating, we aim to relieve your frustrations by ensuring all work undertaken is carried out to the highest possible standards. Being relatively small & local we can avoid the usual support line issues, our support engineers have been with us for many years & have built up working relationships with our customers, many customers asking for a specific engineer by name. 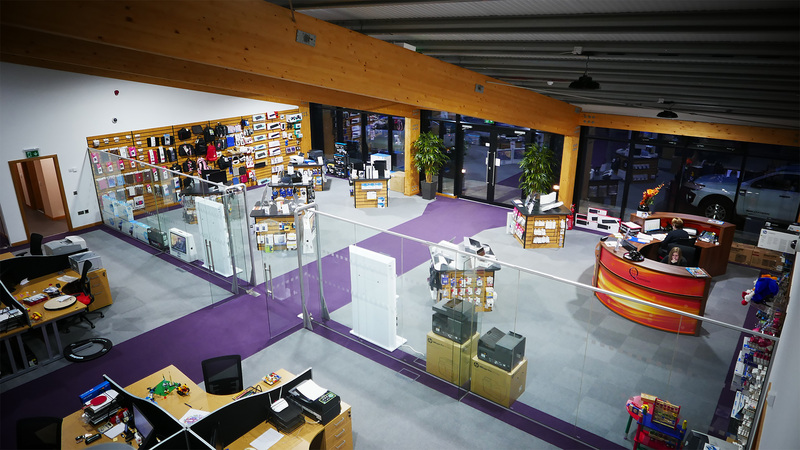 We have a purpose built retail store in a key location at the main entrance to the town providing a varied product portfolio from leading brands including Apple, GoPro & Hewlett Packard. We are very much service orientated with no sales targets or salespeople, we take a more relaxed approach by providing our clients with the information they require to make a purchase when they feel the time is right. 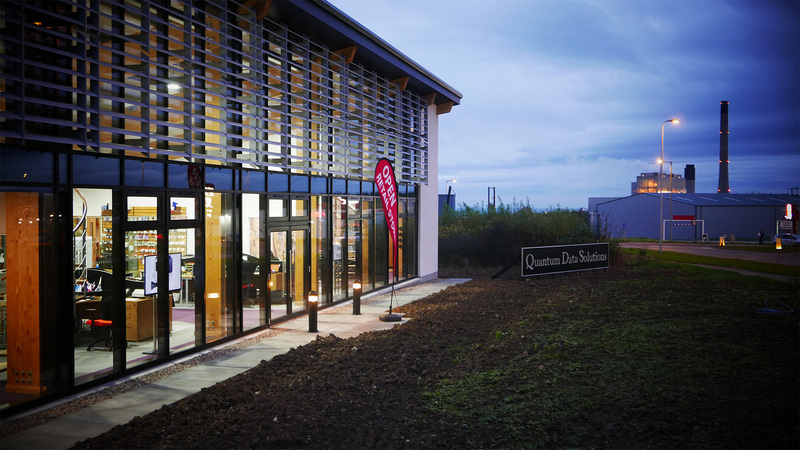 At Masson Glennie we have worked with QDS for a number of years now. The support and advice we get from them is second to none. We are delighted with the service they provide – their friendliness and matter of fact approach makes their team very easy to work with and we certainly intend continuing with this relationship for the long term. The Palace Hotel has trusted in QDS to install and maintain our networks since the early 90s when hotel systems were just evolving. The decision was easy on who to call when Buchan Braes Hotel was developed. QDS have been extremely helpful over the years especially with the integration of third party software. It is comforting to know that someone is monitoring our systems performance on a regular basis. Local support is only a quick call and someone is there if that is what is required.” I would like to wish David, Vivien and the QDS team success in their new premises. For 20 years QDS have been our IT support provider of choice. They understand our needs and we trust them to look after our business. The team at QDS are always quick to sort out our IT issues, whether at our premises, over the phone or by remote login. Our IT systems are critical so it pays to rely on a local business who react to our needs in a timely and professional manner.